Thank you, Andy. :) Will do. 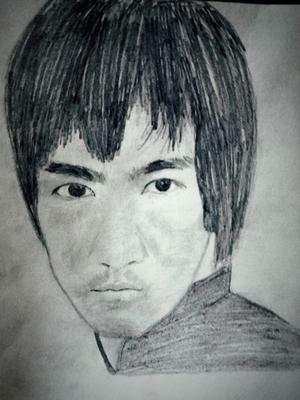 Fantastic, im a Bruce Lee fan myself, keep up the good work.